Say what you will about James Cope- and the SEC has a lot to say- the man is DISCIPLINED. When you&apos;re the type of person who likes to trade on material non-public information, you generally want to do it as quickly as possible. But in many instances, social mores dictate that you must wait until the time is right. For instance, if you were at a cocktail party and the person you were speaking to happened to mention a big upcoming merger, it would be rude for you to hand him or her your drink and say "Hold this for one sec" while you got on phone with your broker to buy up a ton of shares right in front of the guy or gal who gave you the info, every so often giving them the shhh sign and maybe even putting your hand over the receiver and hissing "Can you keep it down, this is important." Clearly, that would be rude. Take James Cope. Once he got his hands on a hot tip-- from the bank board of directors on which he sat-- he probably realized that proceeding to make five trades based on the inside info while the meeting went on would be a bit unseemly. But just one? Entirely within the bounds of appropriate behavior. He&apos;s not an animal. 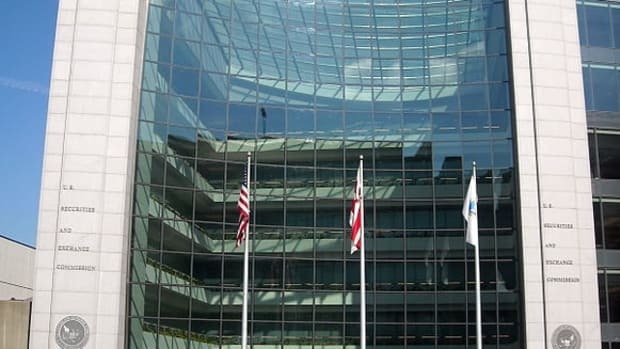 The [SEC] formally charged Cope, a lawyer and former member of Pinnacle Financial Partners&apos;s board, with insider trading on Friday after he allegedly purchased shares of Avenue Financial Holdings prior to the two firms announcing a merger in January. 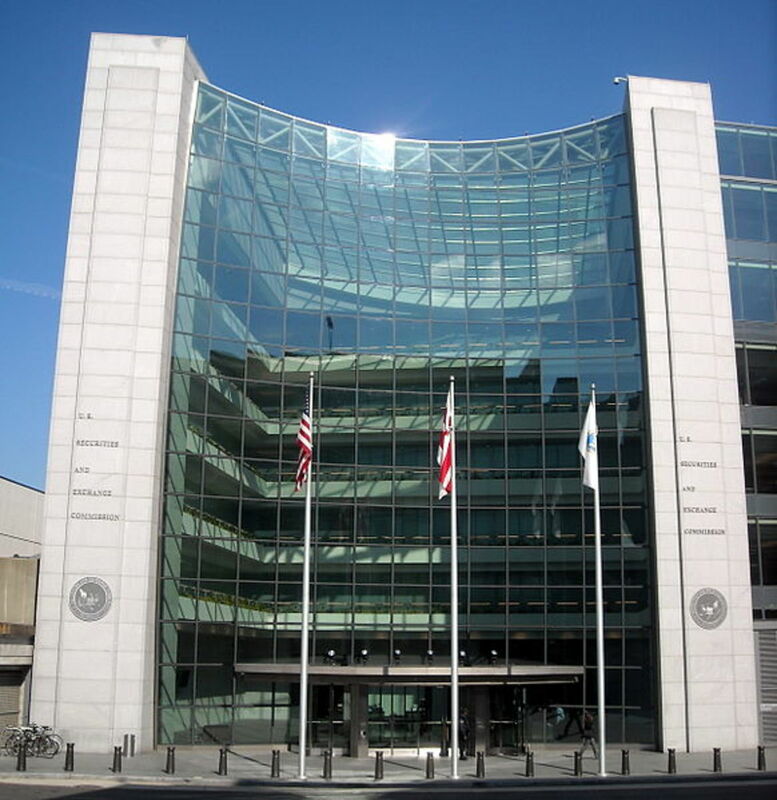 "According to the SEC&apos;s complaint, Cope learned confidential details about the planned merger during a board executive committee meeting on Jan. 5, 2016, and proceeded to place his first order to purchase Avenue Financial stock while that executive committee meeting was still in progress," the SEC said in a release, adding Cope allegedly made four more order within an hour after the meeting ended.